I'm from Huntington Beach and have been in the hobby since 2008. 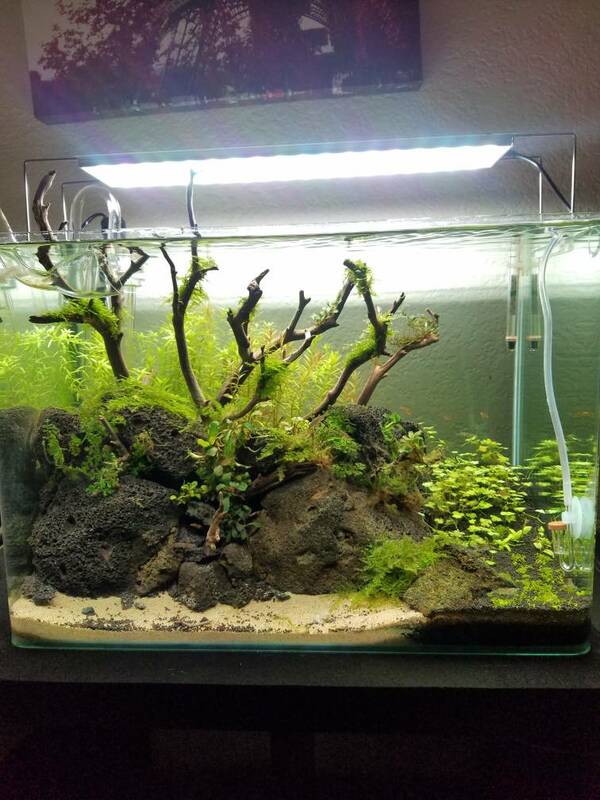 I'm new here and was referred by aa.aquascaping and Koraquatics (Instagram). My purpose here is to learn as much as I can from everyone and hopefully I can also share some knowledge. This isn't my first rodeo in terms of joining a fish club; My first fish club was called Coast fish club which was located in Costa Mesa back in 2010. It was a great experience back then and I hope to get the same experience out of SCAPE. 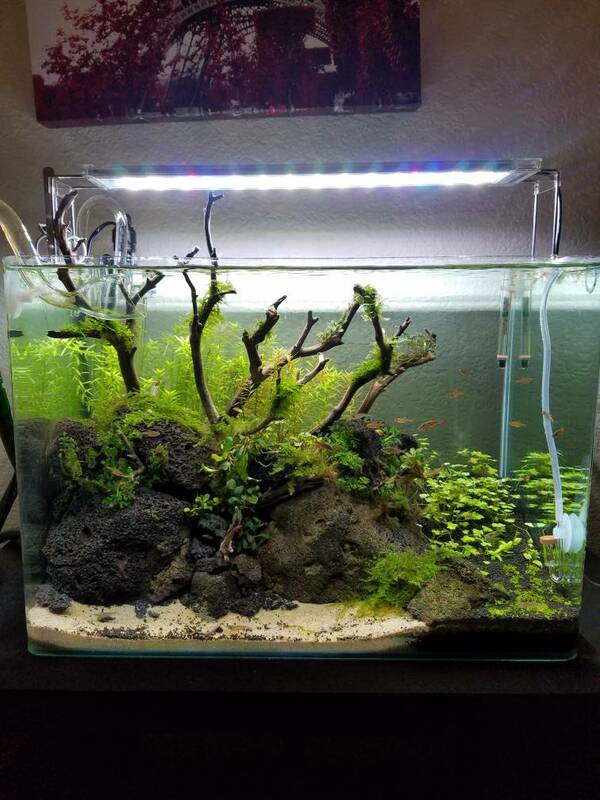 When I first started in the hobby I was really into African Cichlids (mainly mbunas), but I switched over to the aquascaping world after stumbling upon George Farmer's YouTube channel. 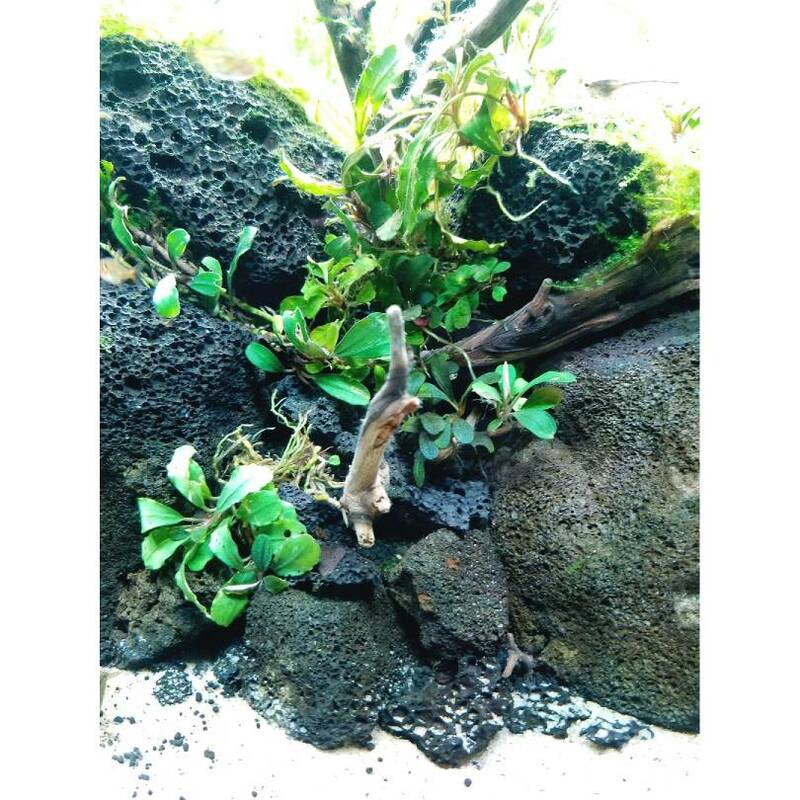 Aquascaping is truly amazing since you get to have a piece of nature right in your home. I am currently running 3 tanks in my studio but I will be transferring one of these tanks to my parent's house next month (mainly because of space). Ironically, my first SCAPE meeting was before I even registered. I was at CK Fish World back in OCT when Chung Chow was the speaker (he invited me). It was a great meet and I won some pretty cool items at that raffle. Anyways, thanks for having me guys! Awesome tank! Welcome to the club, glad to have you here with us. What’s up ry! It’s a.aquascaping. Glad to have you part of the club! I’m sure you’ll find it very welcoming here! What up Ryan, welcome to scape, glad to have you. The next meeting is in Feb at Nautilus Aquarium in Lakewood CA. Hope you can make it, there is always lots of cool stuff in the auction. Thanks for having me! I'm I will be there! Thanks Zenzu! I'm not too far from Nautilus and have been there a couple of times. Great place. Do you know the exact date?